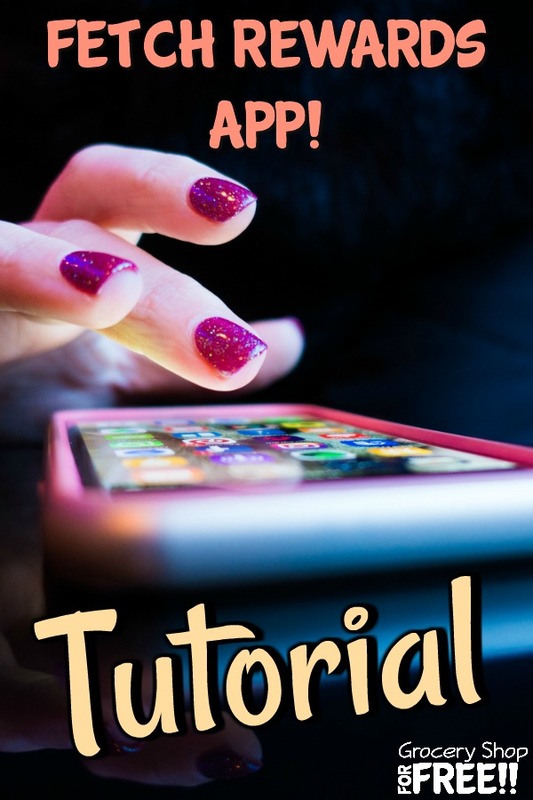 Here’s a new app tutorial for you! This one is called Fetch Rewards. 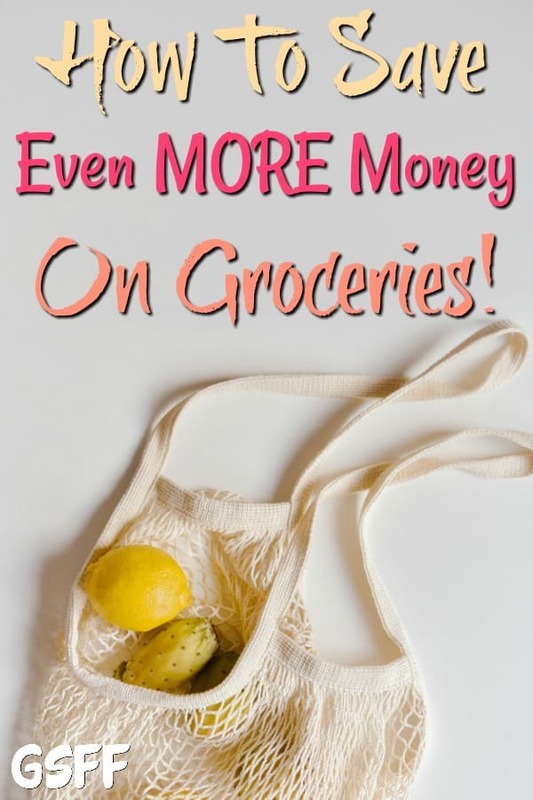 Don’t forget to check out ALL of my favorite money saving and money making apps! 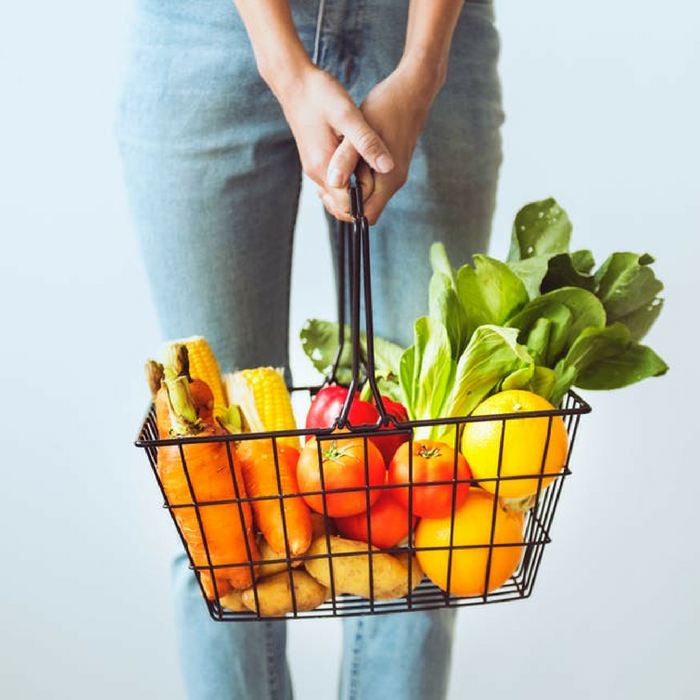 Save on thousands of grocery items through the Fetch Rewards app. 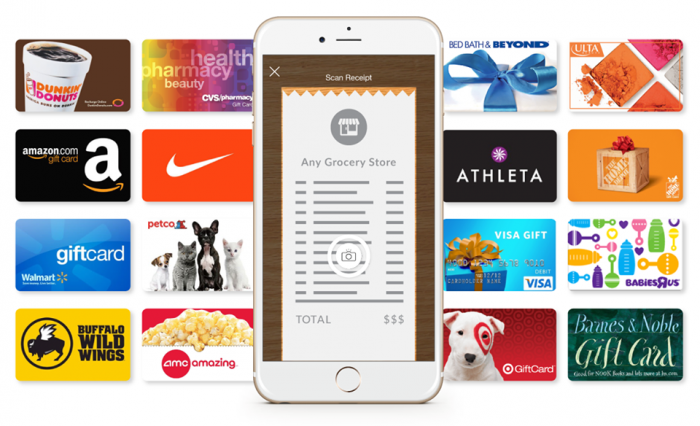 Fetch Rewards makes saving simpler and easier by allowing shoppers to scan receipts from any grocery stores, clubs, or convenience stores without the need to clip coupons, watch videos, or scan product bar codes. 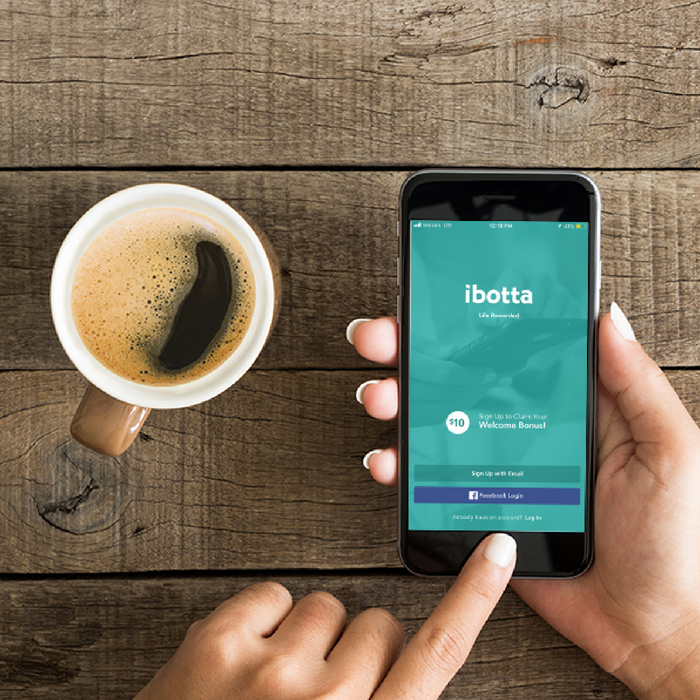 This app helps budget and time-pressed shoppers save money and time. 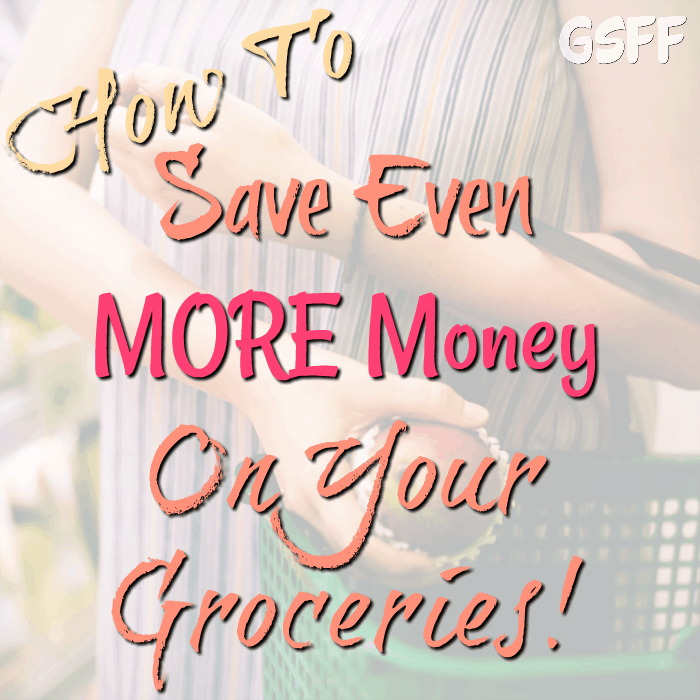 The points you get every time you scan your grocery receipt can earn you real cash prizes. The main difference between Fetch Rewards and other receipt scanning app is that it does not matter where you buy your product from! Some receipt scanning apps requires you to buy a specific product from a specific store, but, with Fetch Rewards, you are only required to buy a specific product. As long as your offer appears on the receipt, you are going to earn a cash back for it! How easy is that?! How Much Can I Earn With Fetch Rewards? Each time you scan your receipt, you’re given a specific amount of points. 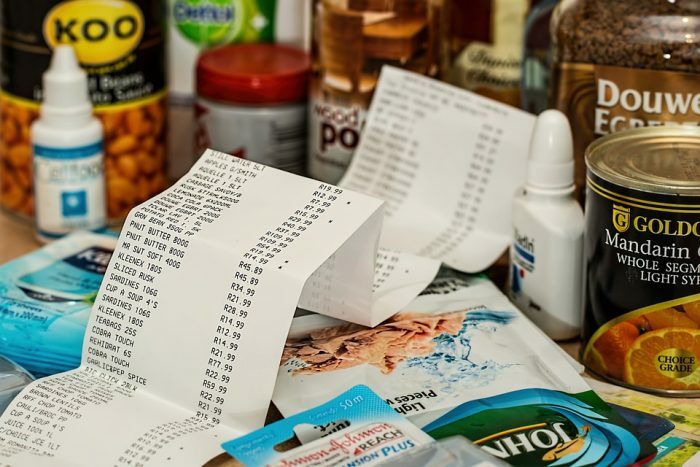 The amount of points that you can earn depends on the offers on your receipt. If you have more than one offer, just scan your receipt and earn cash back for all. Plus, the points that you earn can be converted into real cash prizes like gift cards to Amazon, Target, and CVS. Like other points rewards apps and websites, you need to join to earn. 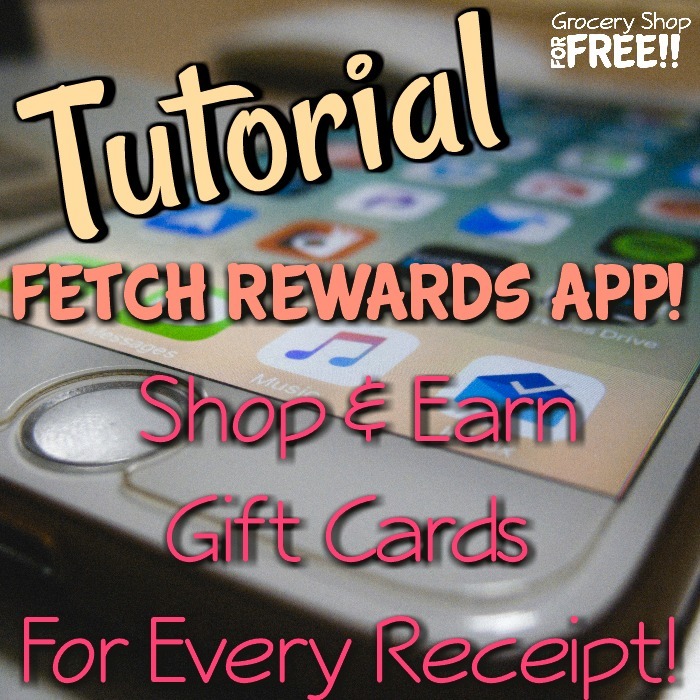 Go to the App Store on your phone and download the FREE Fetch Rewards app. Once you enter your information, include my referral code ME7PR. Once you use the referral code, you’ll get 2,000 points after you scan and complete your first receipt. That’s enough points to bring you halfway to your first $3 gift card! Nice! There are 158 different brands available for you to earn rewards through the Fetch Rewards app. These are brands that sell grocery and personal product items such as Degree, Heinz, Kraft, and Axe. 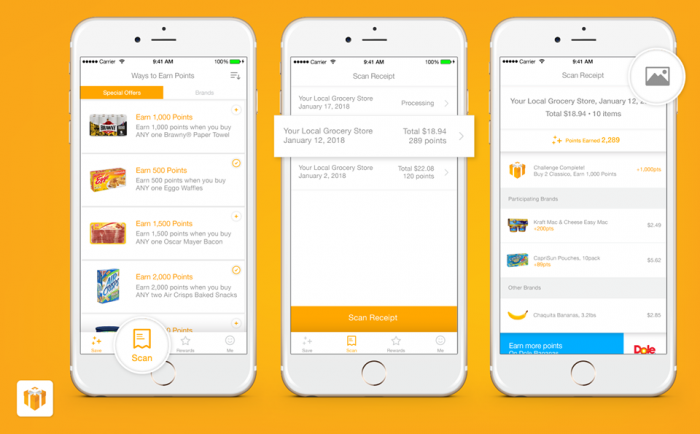 Fetch also allows you to earn points for every grocery receipt you upload. But, you’ll earn even more points if your receipt contains brands from their list. Once you have a qualifying item on your receipt, hit the scan tab at the bottom of the app and follow the instructions. 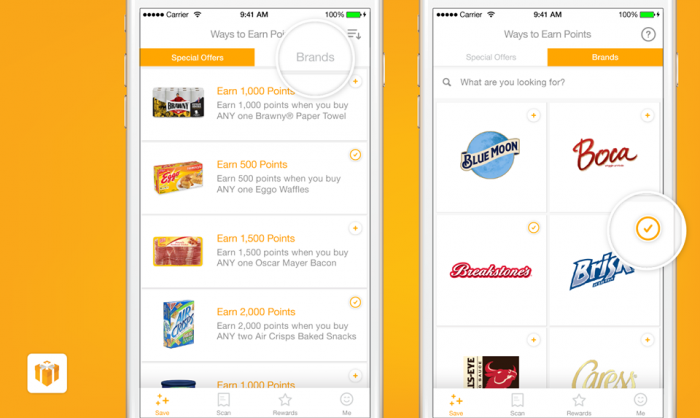 You only need one qualifying item to start earning points from Fetch Rewards. 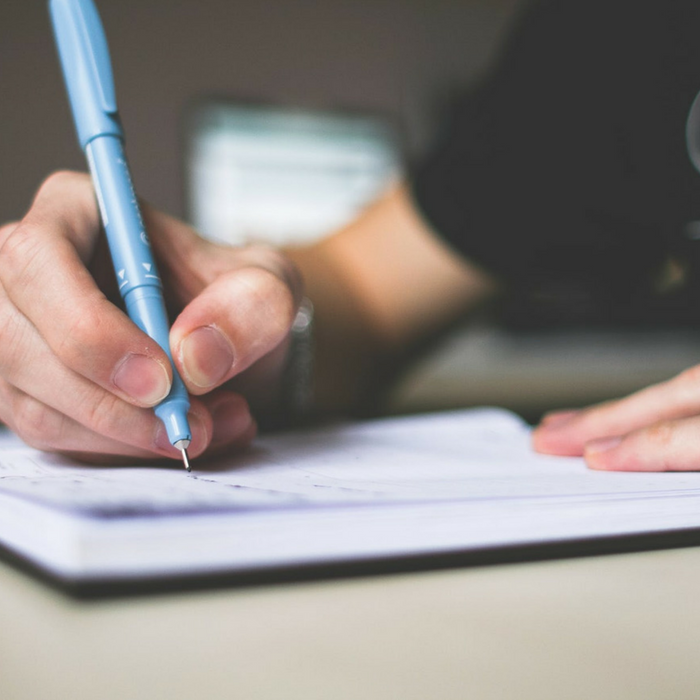 Make sure that the receipt includes the store name, the items you purchased, date of the purchase, total amount, and the store address. This may sound like a lot of information but as long as you take a picture of the entire receipt, you’re good to go! 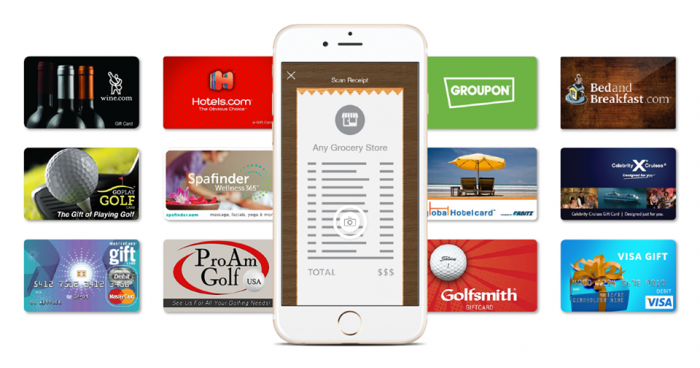 For extra long receipts Fetch Rewards allows you to upload multiple pictures of your receipts in sections. You may keep adding sections, up to 4 pictures, until the entire receipt is captured. It can take between 24 to 48 hours for your points to appear in your account. You only need a minimum of 3,000 points or $3 to cash out. Since you can earn anywhere between 250 to 3,000 points per offer, it’s easy to reach this amount. Personally, I find it easier to search by points. I simply press the 3K option to cash out 3,000 points for a $3 reward or the 5K option to cash out 5,000 points for a $5 reward. Fetch Rewards also allow cash out values of up to 50,000 points for a $50 reward! These rewards can be redeemed for different gift cards including those from Dunkin’ Donuts, Whole Foods, Amazon, Walmart, iTunes, and more! Once you pick a reward, a code will be sent to your email with instructions on how to cash in your gift card. I have cashed out for Amazon gift card and the whole process from choosing my reward in the app, receiving the email, and adding it to my Amazon account in less than ten minutes. I would assume that the process will still vary depending on which reward you choose. 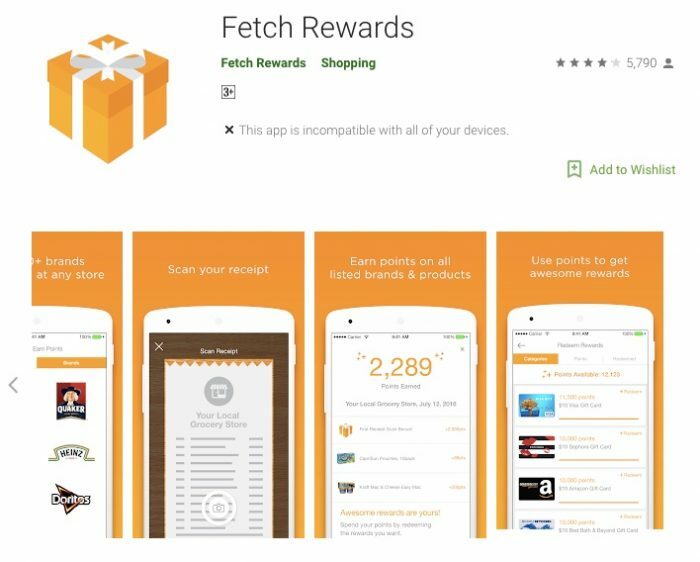 You can earn more points from the Special Offers tab of the Fetch Rewards app where you can find a current listing of the offers that provide high point values. 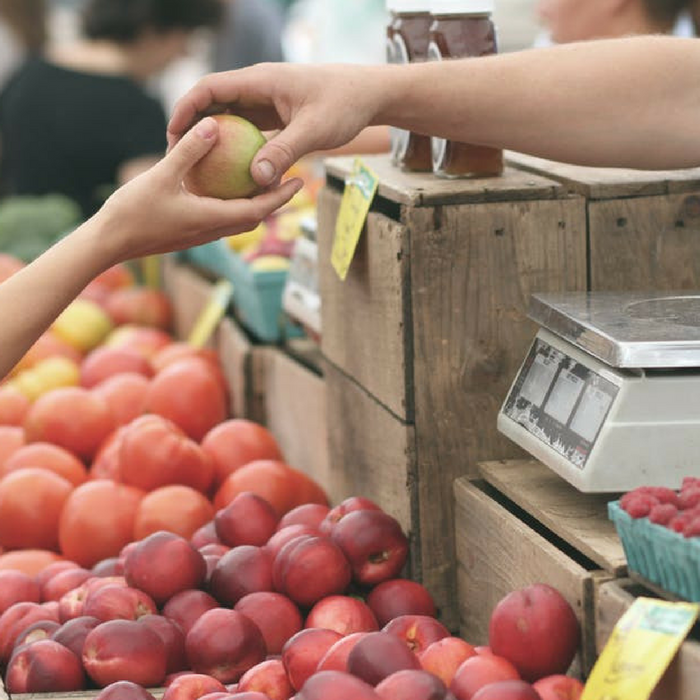 Earn more points by purchasing specific products. To get the full details of the special offers, simply touch the “offer” box and a new screen will share all the details of the said offer. You can find your referral code under the “me” tab. Once someone enters your code during sign-up, they will instantly earn points when they upload their first receipt and so will you! That means for every friend, you will earn $1.50! Don’t forget to use my referral code: ME7PR to receive 2,000 points once you scan and complete your first receipt! What is your favorite rebate app? Share it in the comments section below!